Rama & Associates was established in December 2010. 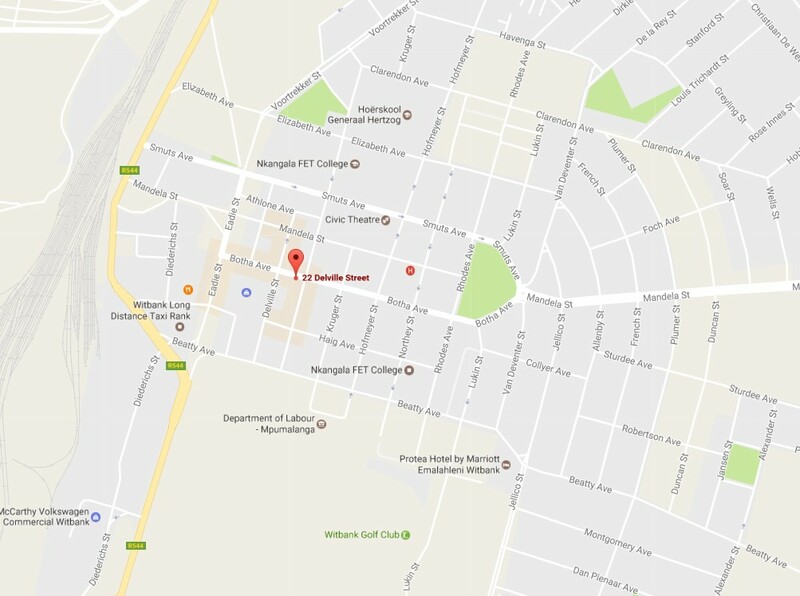 Our offices are situated next to eMalahleni (Witbank) Magistrate's Court. There are two partners, one associate and two candidate attorneys and support staff. Our experienced and professional team aspires to provide excellence service to all our clients and business partners. We are at all times cognisant of our mandate which is to work in the best interest of our clients and business partners, as well as adding optimal value in all that we do. We offer a comprehensive range of quality affordable legal services to all our clients. We further specialize in unlawful arrest.